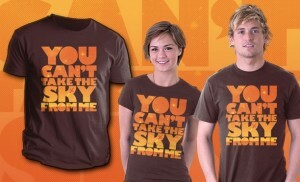 We have a lot of nerdy clothes in our household, especially my husband. 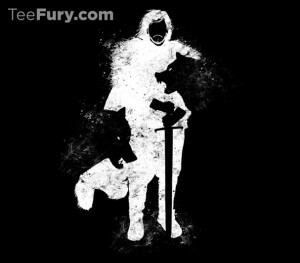 He loves to dress up for work in a shirt and tie but then he comes home and out comes Optimus Prime, Captain America and Assassin’s Creed. 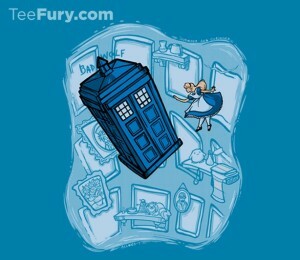 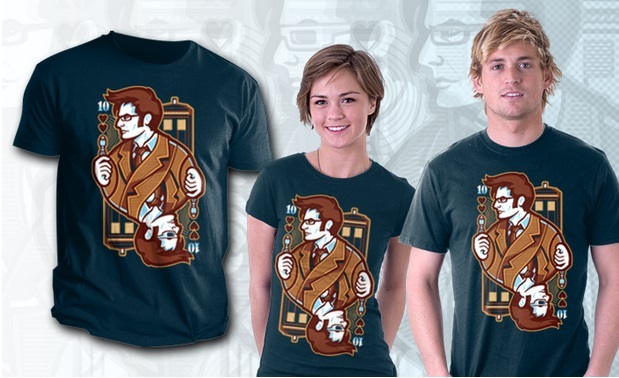 Many of these shirts have come from TeeFury. 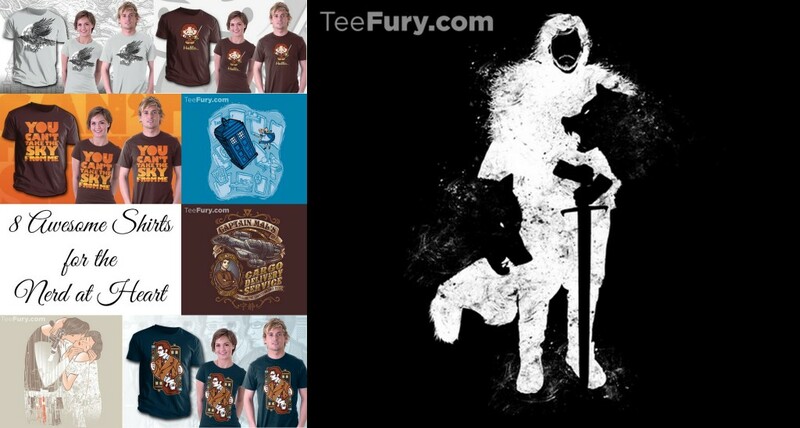 TeeFury is fantastic because it offers unique “nerd” shirts – some funny, some throwbacks, and some crossovers. 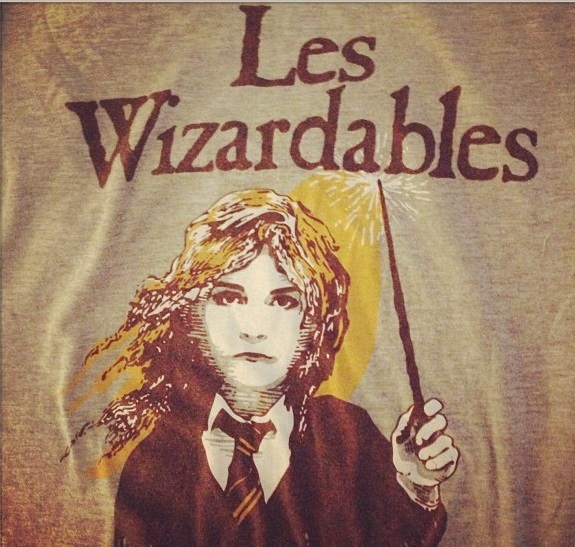 For example, I have a shirt that says “Les Wizerables”, which portrays Hermione Granger with a wand in the Les Miserable poster. I thought I would share with all of you some of our favorite nerdy shirts being offered on TeeFury right now and they range from The Princess Bride to Breaking Bad. 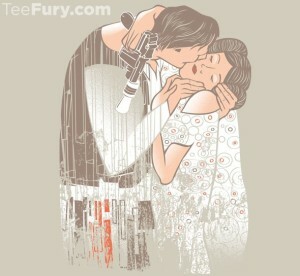 I think my favorite one right now is the Star Wars mix with Gustav Klimt’s “Kiss”. I love that painting and I love Star Wards. Hello! 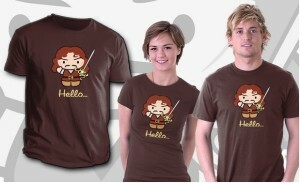 My name is Inigo! 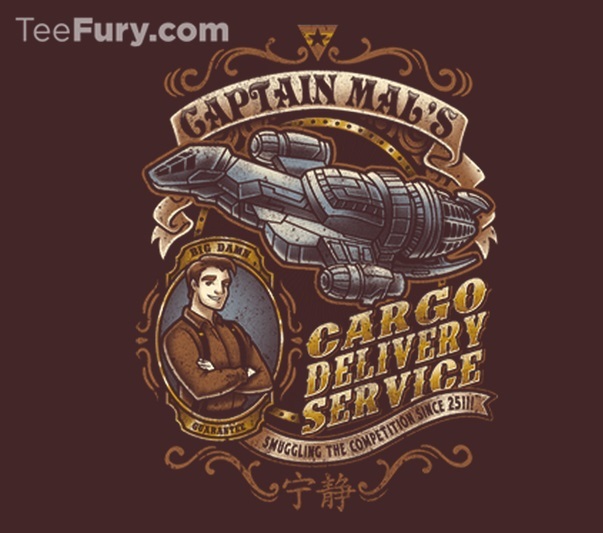 *I am an affiliate of TeeFury, but all thoughts and opinions are my own. 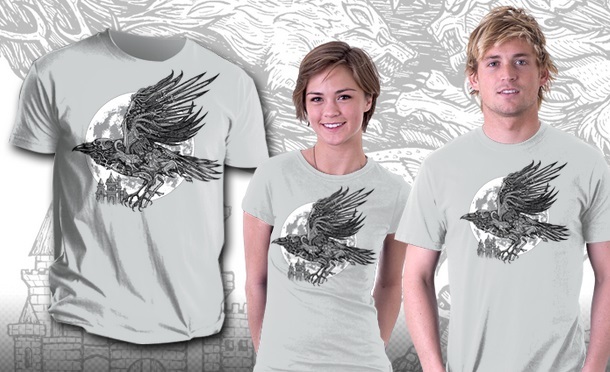 Bryan and I love TeeFury, and he is currently begging me to buy the Raven shirt for Game of Thrones. 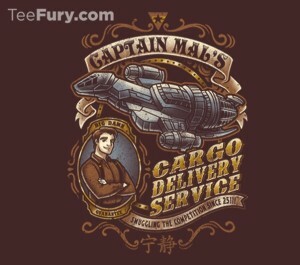 TeeFury is awesome! We enjoy Ript Apparel as well! Great collection of shirts girl!